The very mention of the word Stickers conjures up playful images of art and craft creations that may well find themselves pinned on fridges across the globe. 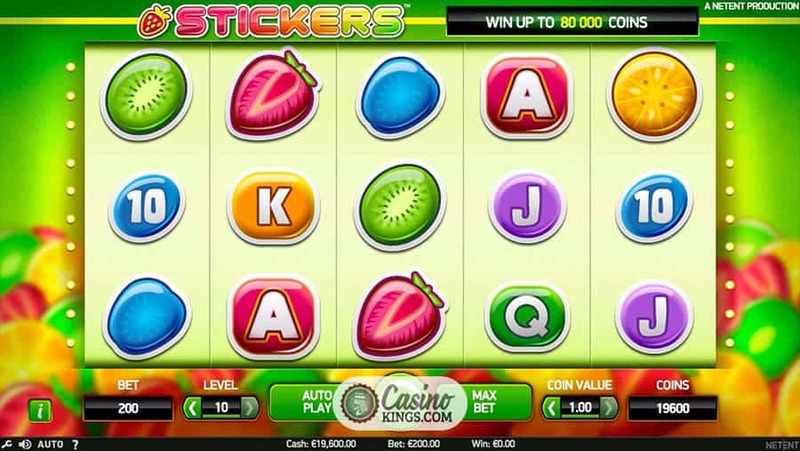 With the Stickers Slot game, right from the off we are in a genial video slots land of bouncing and bobbing, with bright stickers bringing us big sticky wins. Just make sure you wipe your keyboard afterwards. 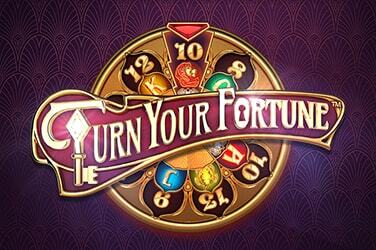 NetEnt know how to punch our fun buttons, but more rhythmically back and forth rather than fiercely and aggressively. The soundtrack to Stickers could be that of a Disney movie dream sequence, the kind that will stick in your head while your trying to pay attention in a meeting. 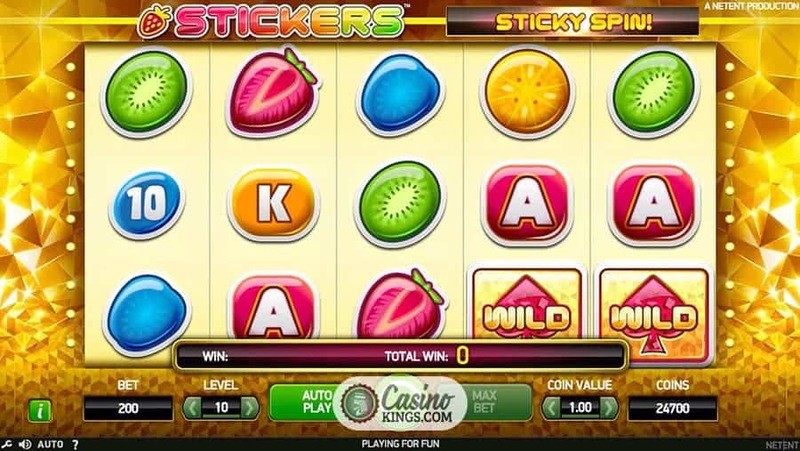 The stickers in question are as bright as the title would suggest – fruits of various kinds that could be popular chewy sweets as the games high-paying symbols, while the make-up-the-numbers 10s through Aces do the rest. As usual with NetEnt titles the reel case is set out nicely, with all our betting options at the bottom of the five reels. We’re on the hunt for 20 pay-lines paying left-to-right, and there’s decent enough variance in our betting options to open us up to any sticky strategy we want to employ. 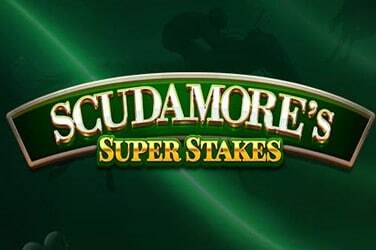 The combination of bet levels and coin values make our minimum bet €/$/£0.20 and the maximum bet €/$/£100. 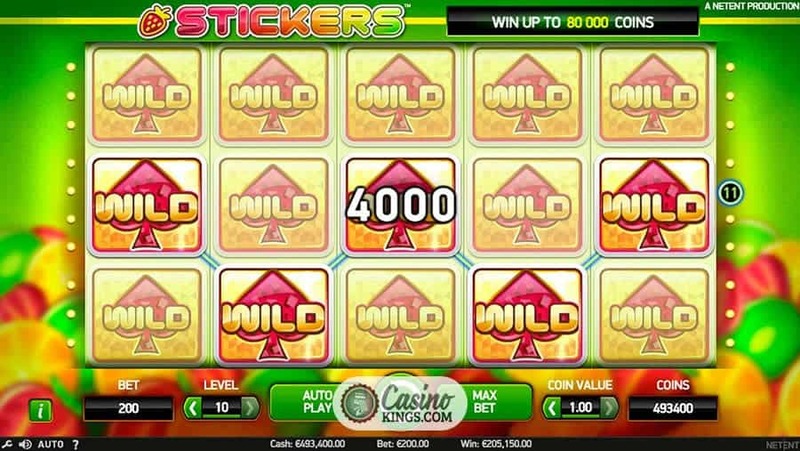 The Wild Sticker acts as the game’s Wild symbol, substituting for all other symbols across the five reels. Whenever we land a Wild, that Wild sticks to the reels and grants us a Sticky Spin, which sounds like what your washing machine might get following a night on the tiles. 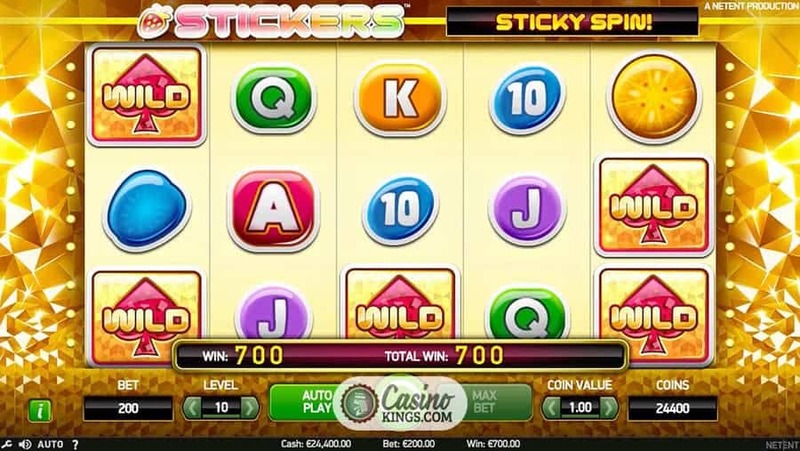 The Sticky Spin feature holds that Wild Sticker in place and re-spins the reels, granting us the winnings with the Wild in place. 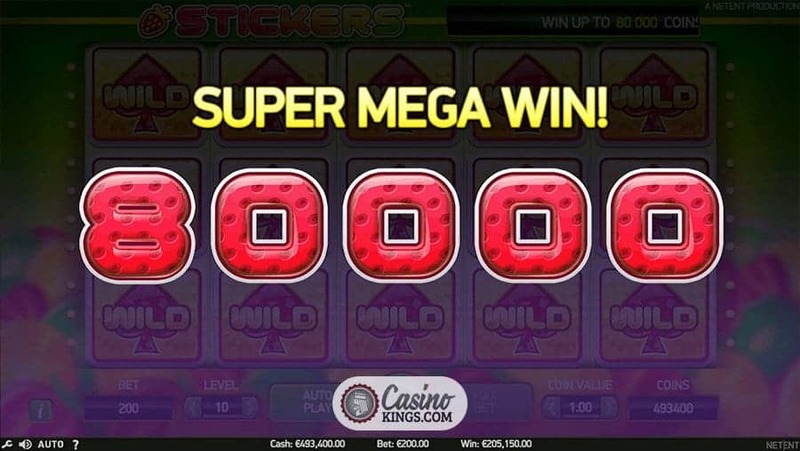 However, should we land another Wild Sticker, or a number of Wild Stickers, they will remain in place and give us a subsequent further re-spin for each occurrence. 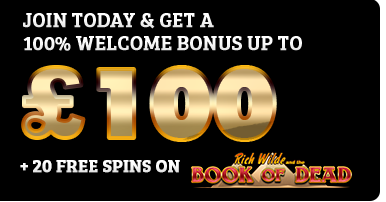 This could potentially lead to reels full of Wilds and the bonuses to boot, granting us winnings dependent on the total bet placed for the spin which launched the feature. 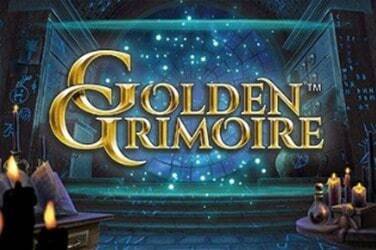 Playing in the fun and friendly camp, this online slot is probably not going to be the one you think about on your death bed. 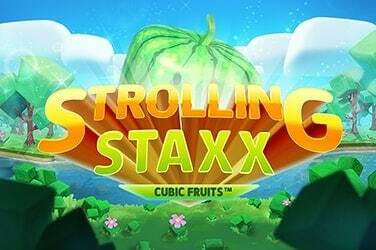 However, it’s fun and frivolous with a large helping of fruit and custard, and the bright and breezy game design mean that it is one to bring you out of a slump. After all, who doesn’t want to get sticky every once in a while?